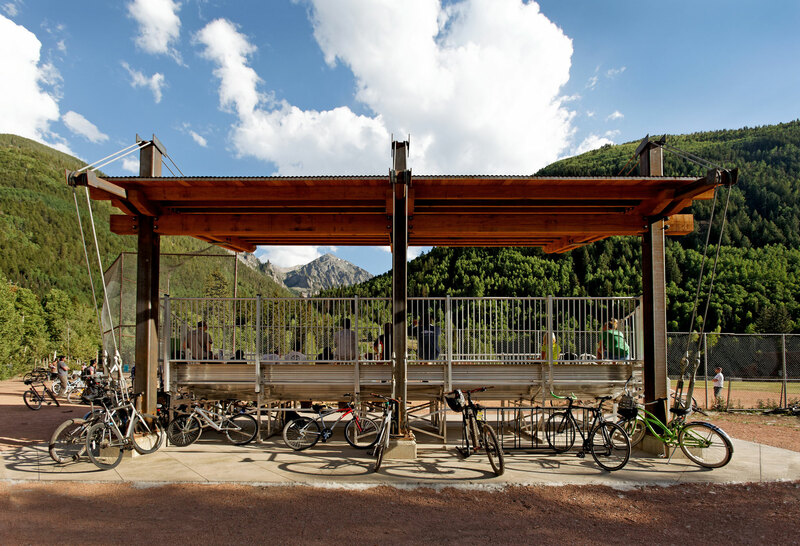 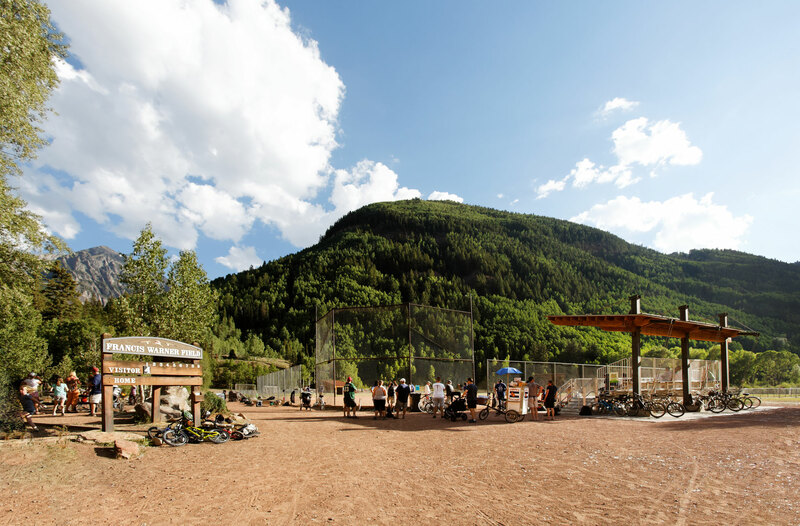 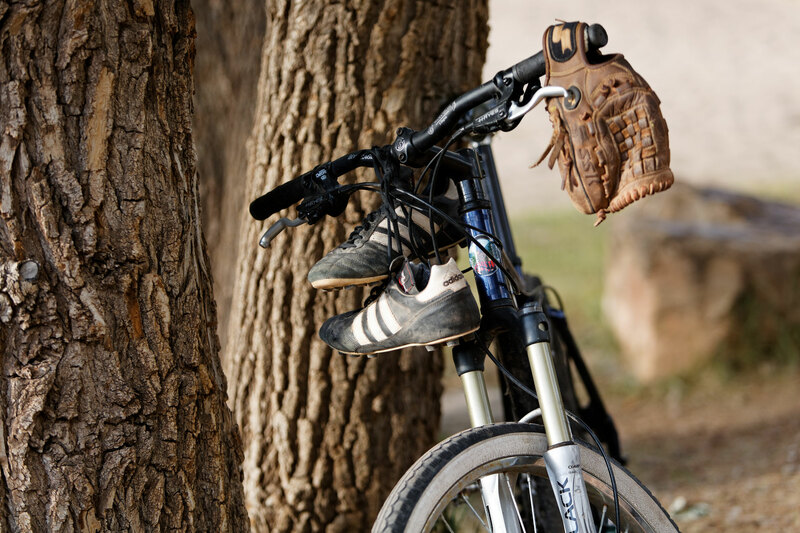 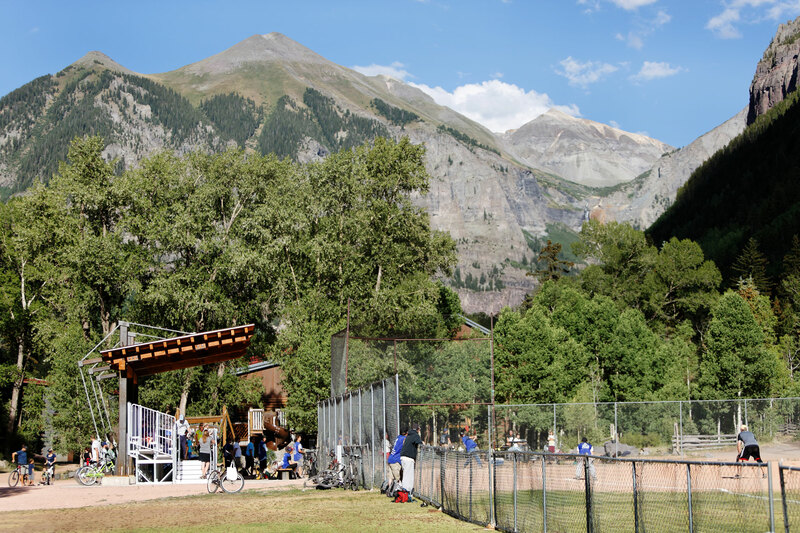 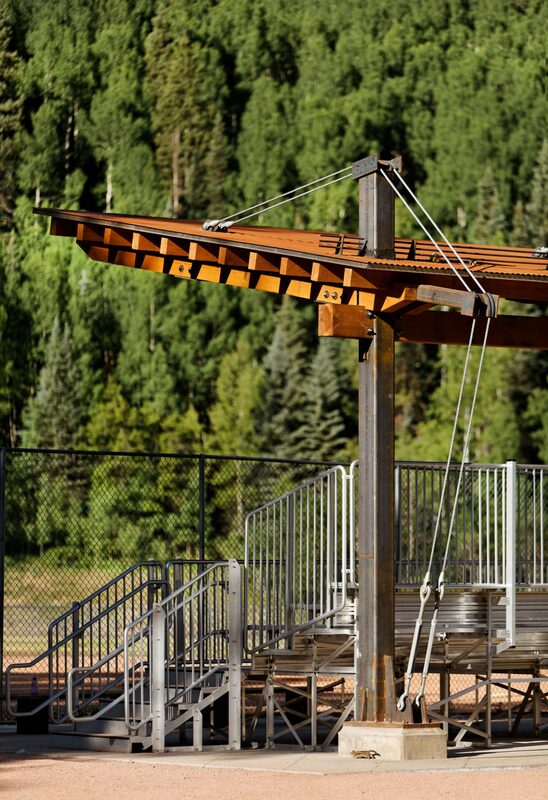 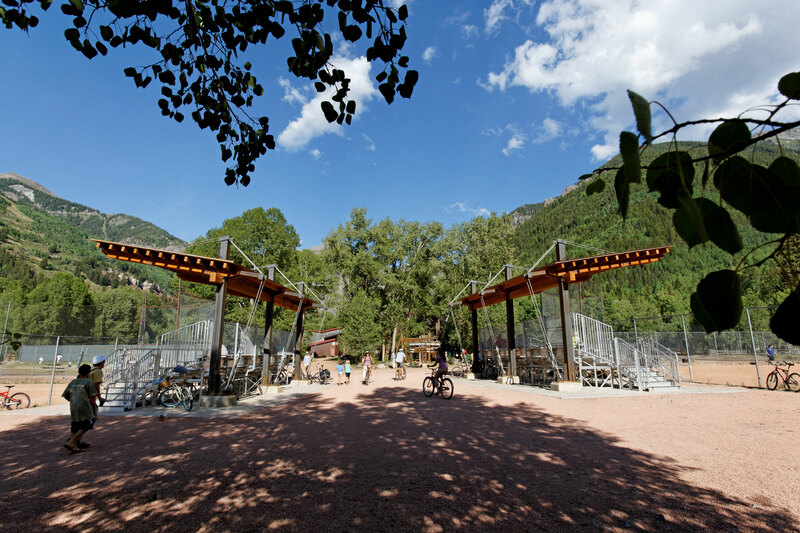 CCA was selected by way of Request for Proposal, to design and oversee construction for new bleachers in Telluride’s Town Park. 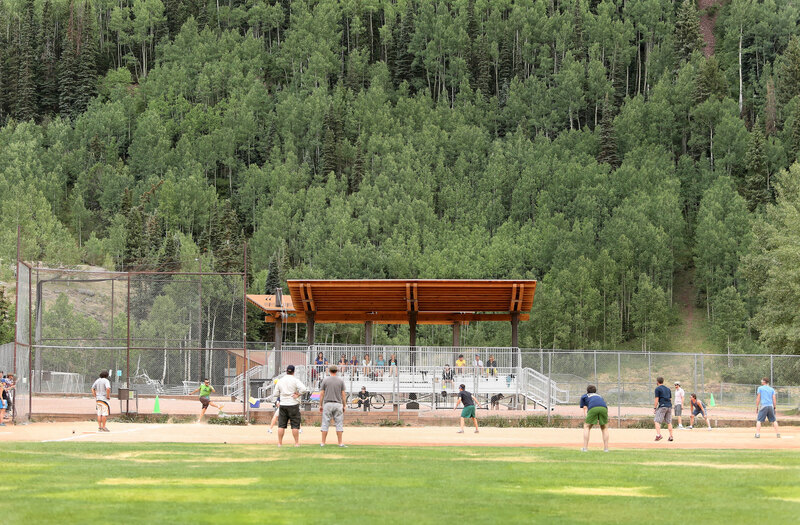 The existing bleachers were in disrepair and no longer met the needs of the park. 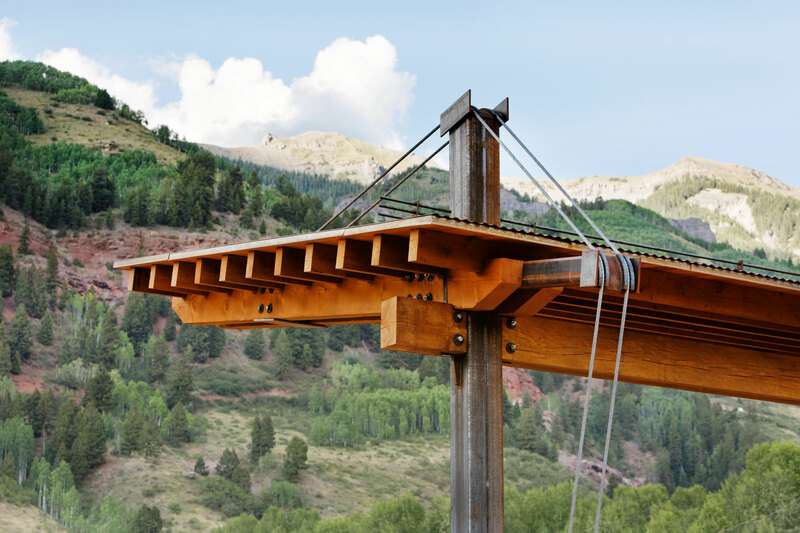 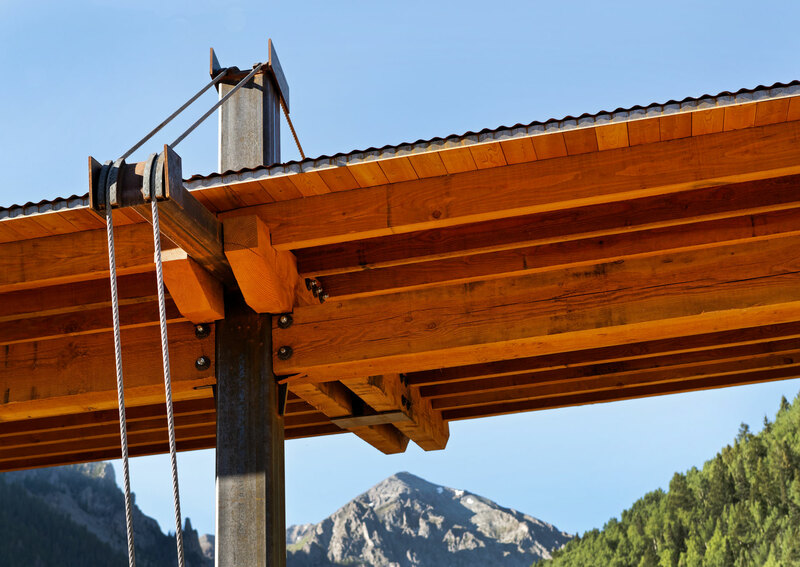 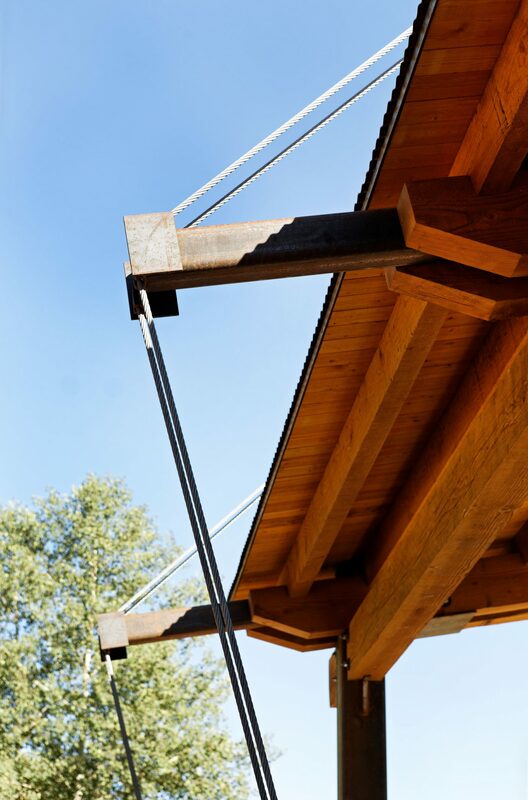 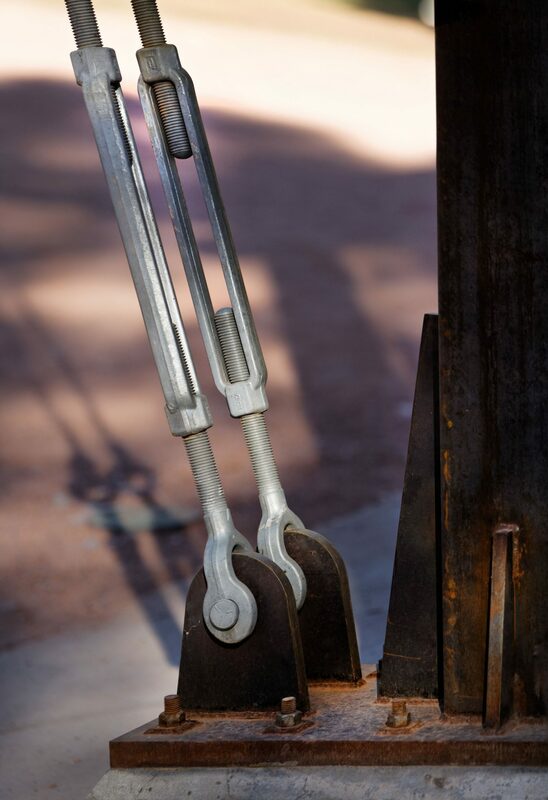 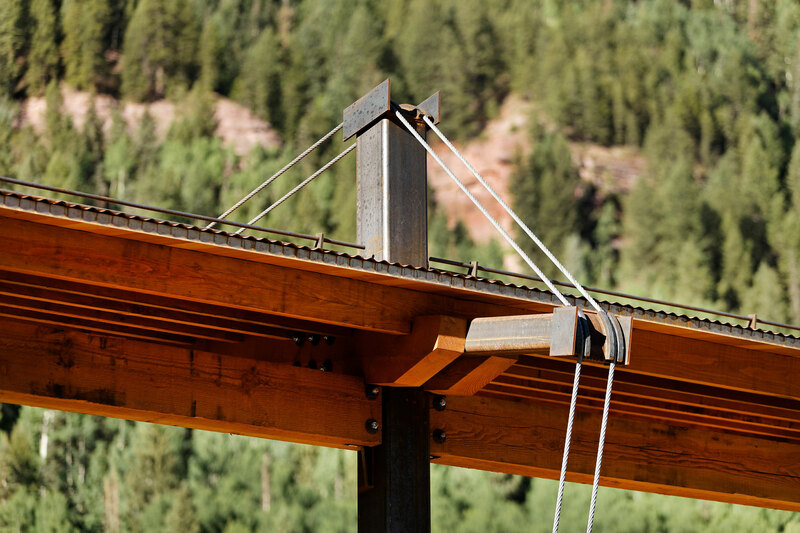 Our design team took the dramatic location, mining-era vernacular, user groups and local culture into account, to design the steel and wood structures. 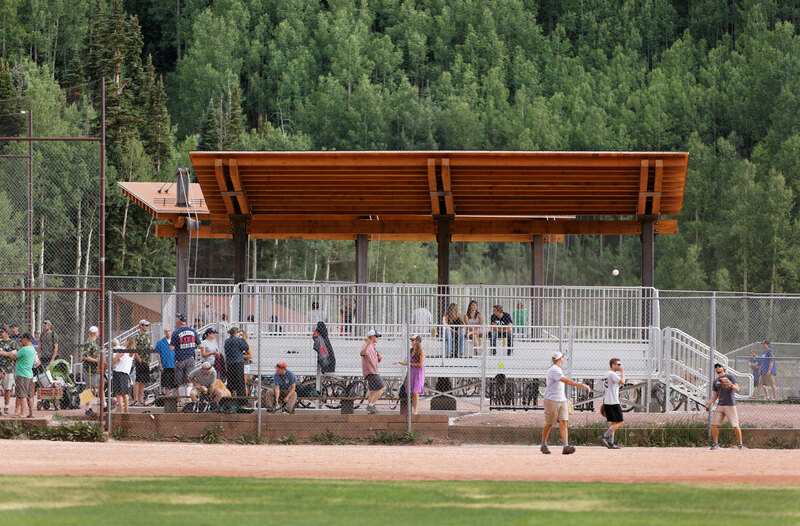 Working with the Telluride Parks and Recreation Department, the bleachers were completed successfully, and were in use for the busy summer 2012 season.